Payjo has launched SBI Intelligent Assistant or SIA, an AI-powered chat assistant that addresses customer enquiries instantly and helps them with everyday banking tasks just like a bank representative. With SIA, SBI will reduce significant operational expenditure over time. Since launch, SIA has responded to millions of queries from thousands of customers. SIA is setup to handle nearly 10,000 enquiries per second or 864 Million in a day. That is nearly 25% of the queries processed by Google every day. 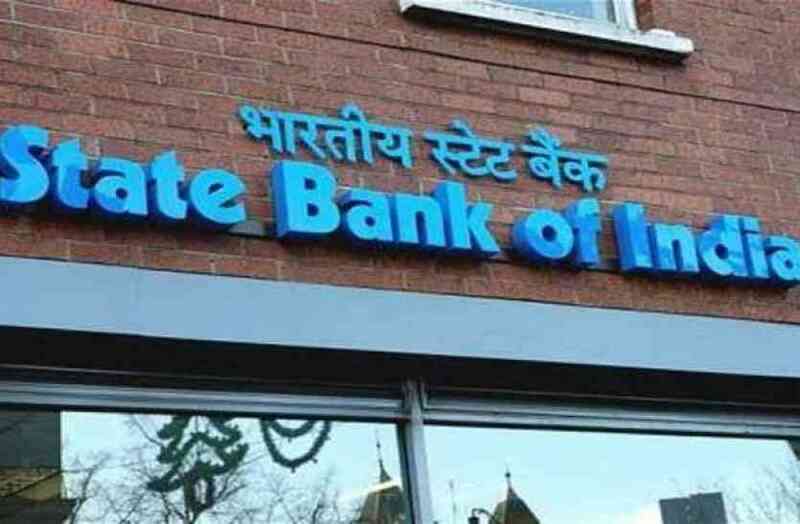 Setting up the AI platform for State Bank of India, the world’s largest bank with 420 Million customers is nothing short of an engineering marvel. Payjo’s architecture was diligently calibrated to seamlessly scale up to such magnitude. Deployment of this size is a ﬁrst of its kind in India and even across the world, such instances are few and far between. Payjo’s over 20 years of expertise in large enterprise ﬁnancial systems has made it possible for a successful launch. SIA continuously learns with each interaction and gets better over time. Currently, it can address enquiries on banking products and services. It is trained with a large set of knowledge and is adept at answering frequently asked questions as well. SIA can be accessed through SBI’s portal. Payjo is working towards making SIA available across multiple customer touchpoints like mobile, IVR, SMS and Social Media platforms. SIA will also be equipped to interact in most regional languages of India.